The quaint town of Franklin is nestled in the foothills of the Great Smoky Mountains, offering residents and visitors a wealth of activities for the entire family. 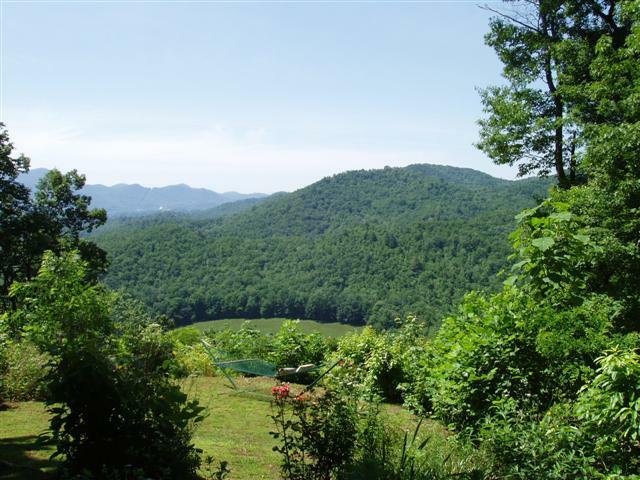 Franklin is large enough to offer most everything you need, but small enough to provide the relaxing North Carolina mountain lifestyle you have been looking for. Surrounded by beautiful streams, waterfalls, mountains, hills and valleys, the real estate options are abundant and spectacular. There are mountain-top real estate communities with views that stretch to the horizon and wonderful golf communities featuring superb and challenging mountain courses. Home options range from riverfront townhomes to elegant hilltop estates with long-range mountain views. Known for its mountain treasures and simple pleasures, Franklin is full of nature's wonders and a rich heritage making it the ideal place for a refreshing getaway. Franklin was recently honored to be named one of Retirement Lifestyles Magazine's Top 10 places to retire. The town of Franklin boasts a year-round population of 3,600 residents with a seasonal doubling of that during warmer months. Historic Downtown Franklin hosts two major street festivals each year, the Franklin Folk Festival and a Taste of Scotland which showcase the heritage of the area through music, demonstrations of traditional mountain living and regional food. Outdoor adventuring such as canoeing, kayaking, tubing and white water rafting are popular on the famous Nantahala and Ocoee Rivers. This area is also rich with a variety of hiking and cycling trails- the Appalachian Trail passes just a few miles west of Franklin, the Bartram Trail travels through the town and the nearby Little Tennessee River Greenway is a magnificent recreational trail. Come to the mountains of Western North Carolina and discover the Town of Franklin, NC. In fact there's no better time than now! We're called many things from the "Gem Capital of the World" to a little slice of heaven, you'll find its all true when you visit Franklin, North Carolina. 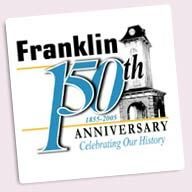 Settled in the early 1800's Franklin has a rich heritage which still is quite evident today. The mountain way of life is our life and we invite you to experience it. Everything you'd expect in small town America is right here in Franklin, NC. Conveniently located in the southwestern corner of the state of North Carolina, Franklin is just over two hours north of Atlanta, Georgia, Greenville and Spartanburg, South Carolina, and 2.5 hours southwest of Knoxville, Tennessee. Franklin, North Caorlina is approximately one hour west of Asheville, North Carolina. So come discover a place where the pace of life is slow, there's always something to do, and where the people will always greet you with a friendly hello..... Franklin, North Carolina, USA. John Becker has done a great job communicating via internet, email, advertising etc. He went far beyond the call of duty to assist our family in purchasing our dream home in Franklin, NC. 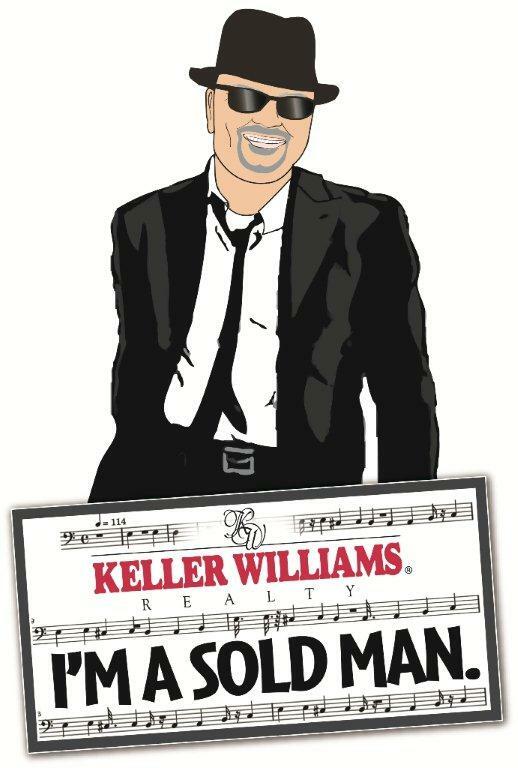 I would recommend John to anyone who needs a great agent to help them in Franklin, NC"